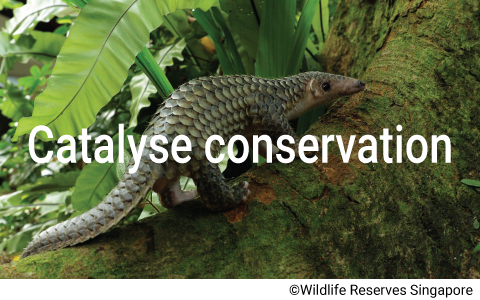 The IUCN SSC Asian Species Action Partnership (ASAP) was formed in recognition of the need to mobilise resources to minimise the number of species extinctions across Southeast Asia. 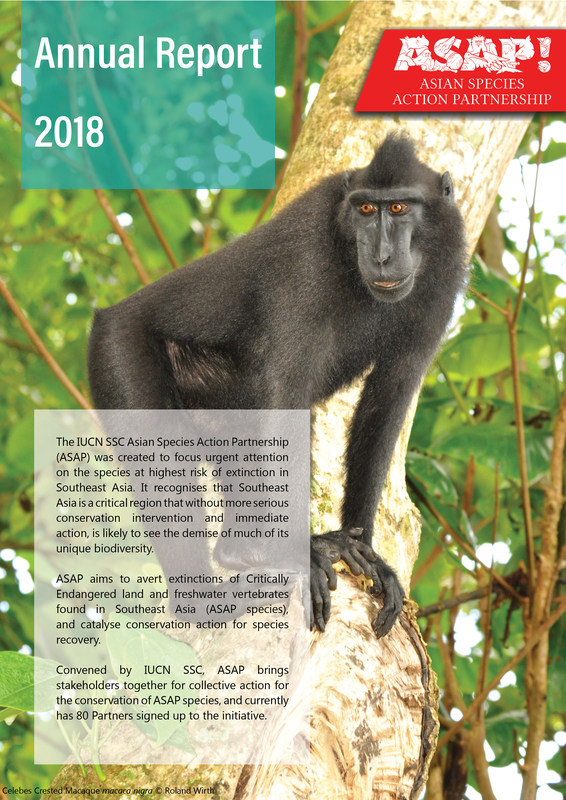 ASAP is an alliance of conservation organisations with the collective aim of focusing urgent conservation attention on the freshwater and land vertebrate species in Southeast Asia at the highest risk of extinction. Focusing much-needed attention to halt the loss of the most threatened species will be an important step in preventing species loss that is imminent in the region. Most ASAP species are currently neglected, and are not receiving essential conservation attention. ASAP pinpoints key gaps in conservation effort, and creates an enabling environment for effective conservation action. 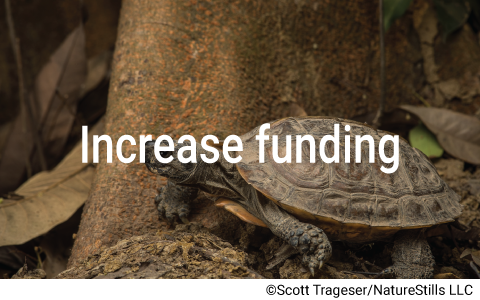 There is an urgent need to increase funding for Critically Endangered species in Southeast Asia. ASAP advises on financial investment priorities, and leverages funding opportunities for ASAP species conservation. 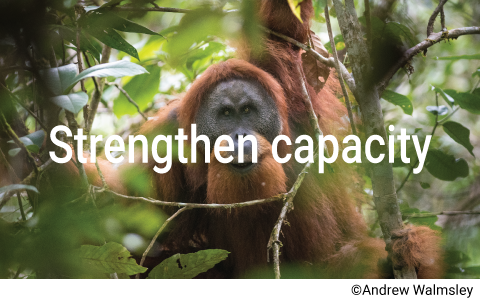 Strengthening capacity in countries where ASAP species occur will help increase conservation action and impact. ASAP identifies the needs and engages with capacity building and training providers to build targeted conservation capacity. Despite being Critically Endangered, ASAP species are often deprived of conservation attention. 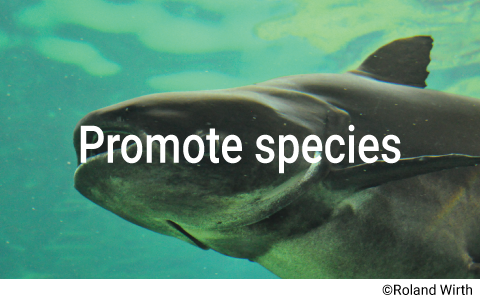 ASAP communicates with key audiences to bring awareness of and drive action for ASAP species conservation. 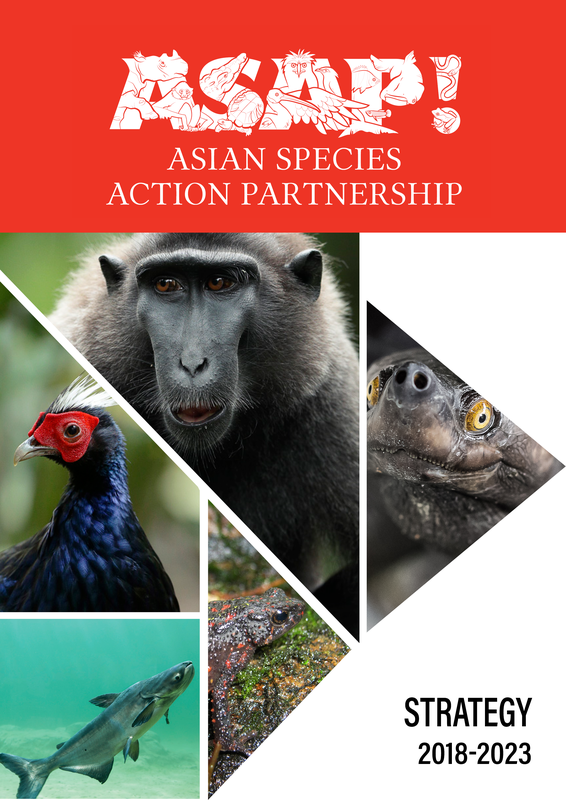 The ASAP Partnership is made up of over 80 Partners, who are all working tirelessly to conserve the species listed as Critically Endangered in Southeast Asia. By focusing on increasing the resources made available to Partners, and putting a spotlight on those species, we can help to put a halt on extinctions.